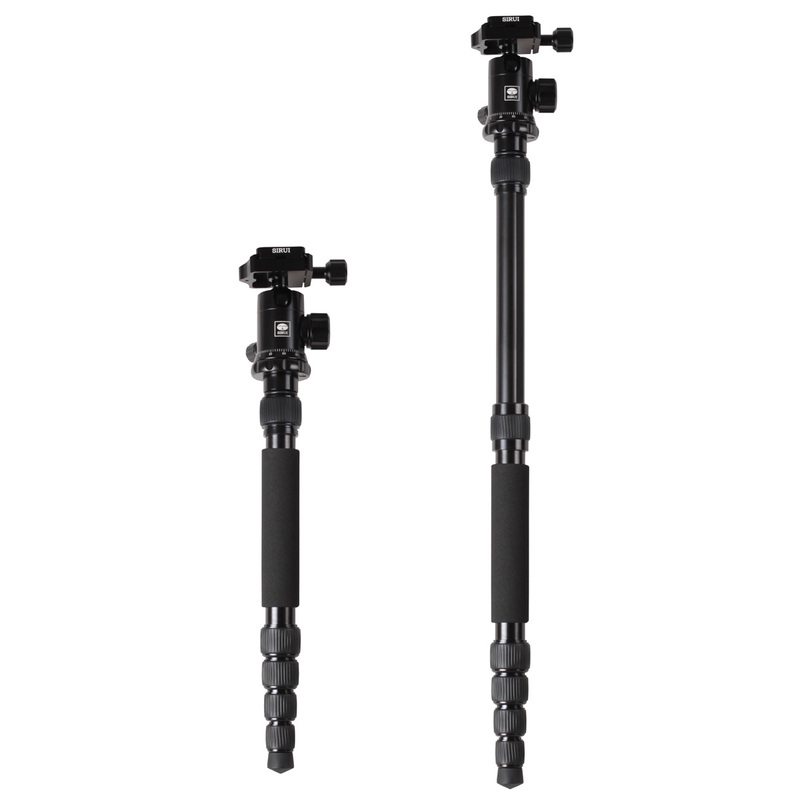 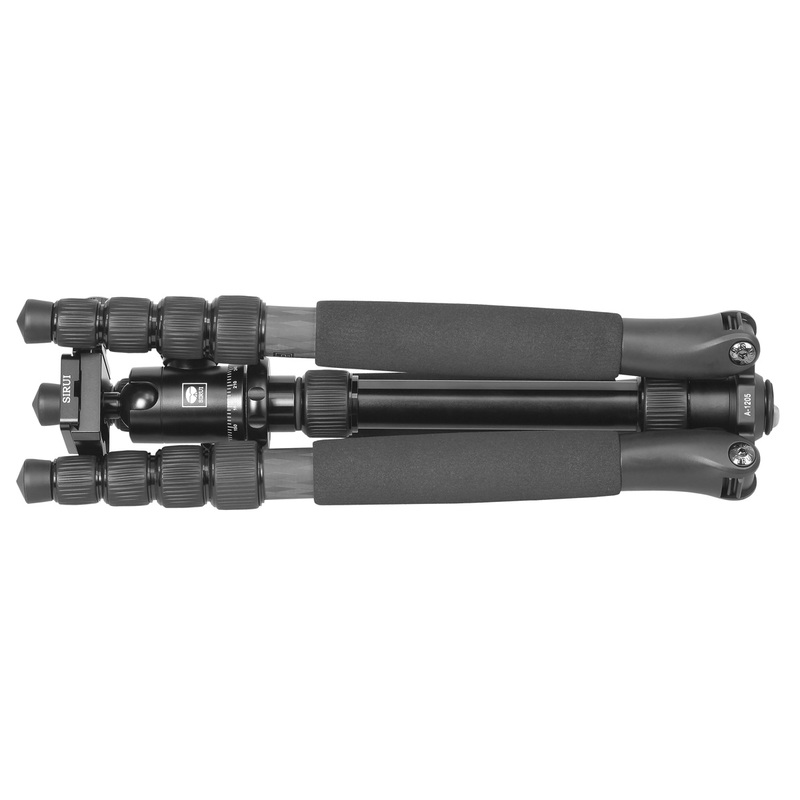 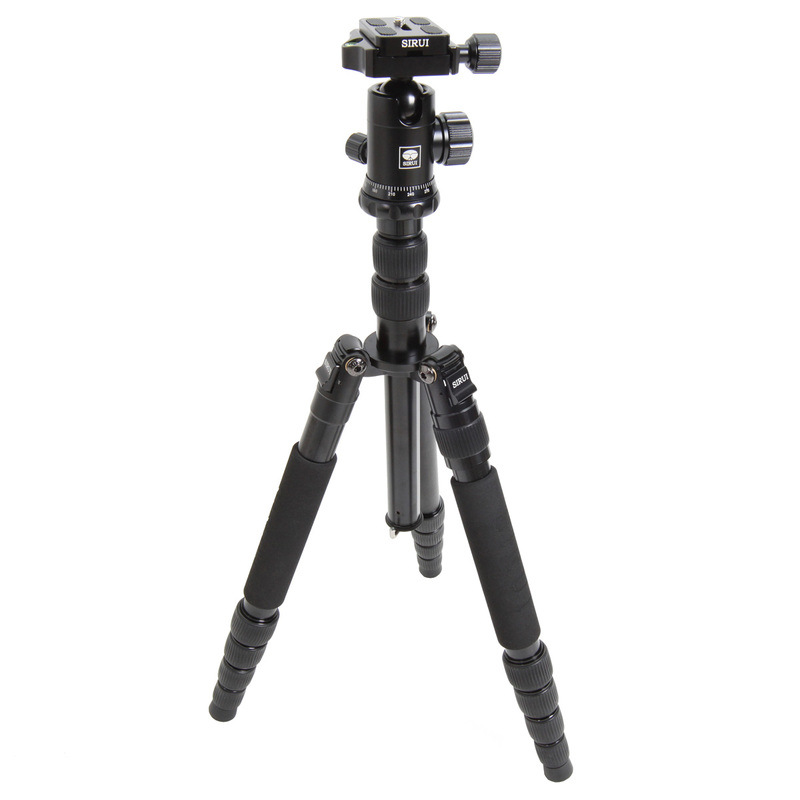 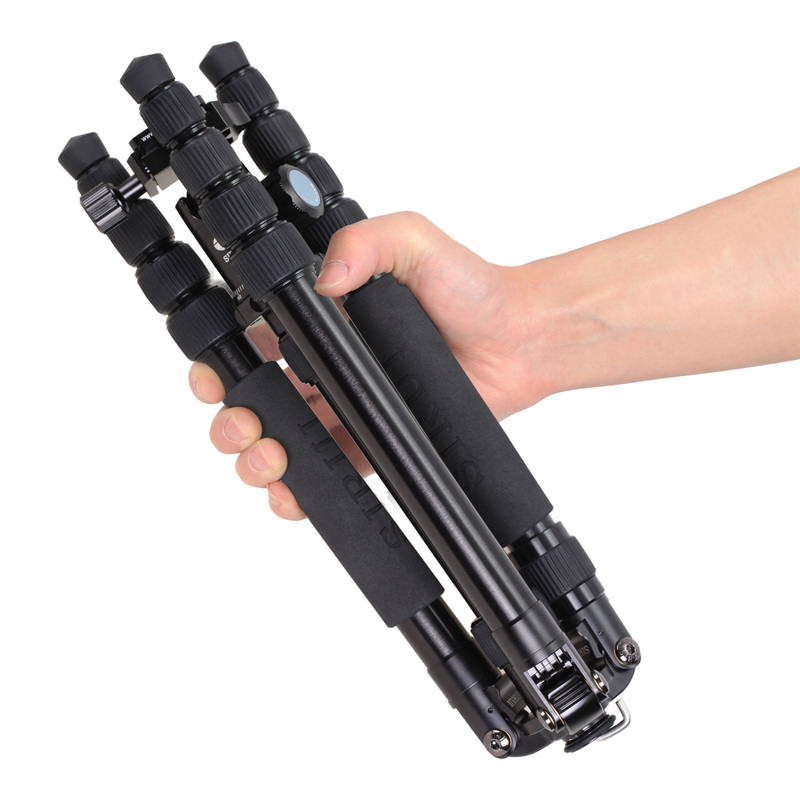 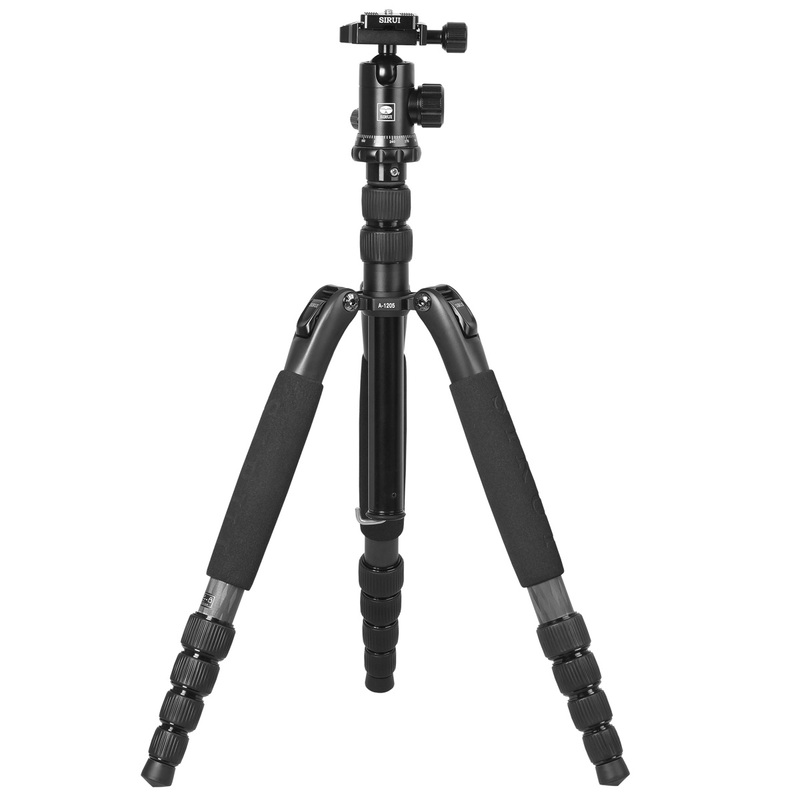 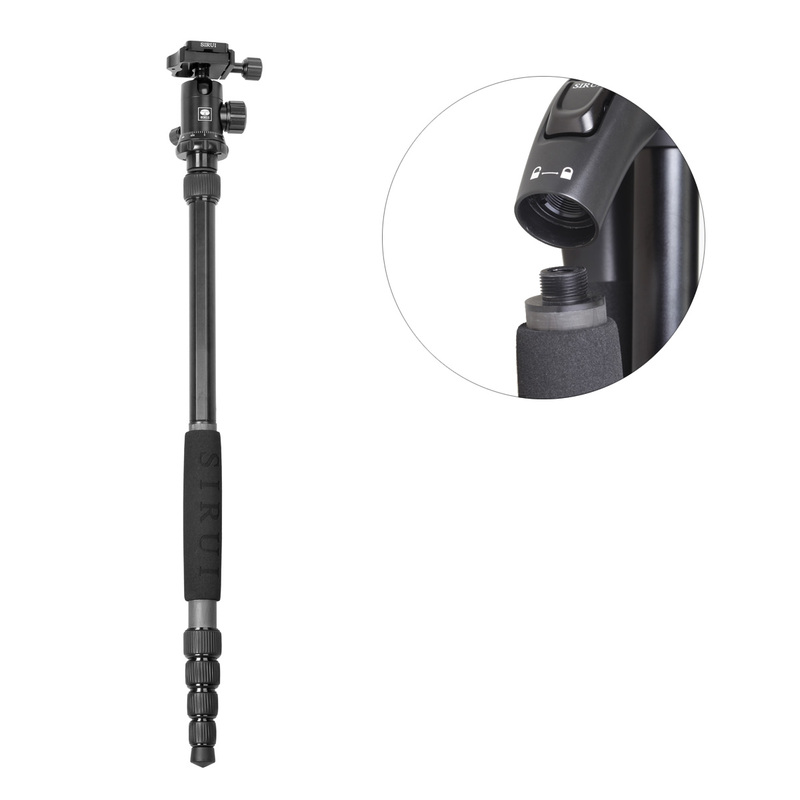 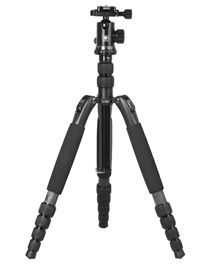 SIRUI A-Series Tripods - SIRUI Optical Co., Ltd.
A-Series Tripods are designed with stability, portability and multi-function shooting capabilities. 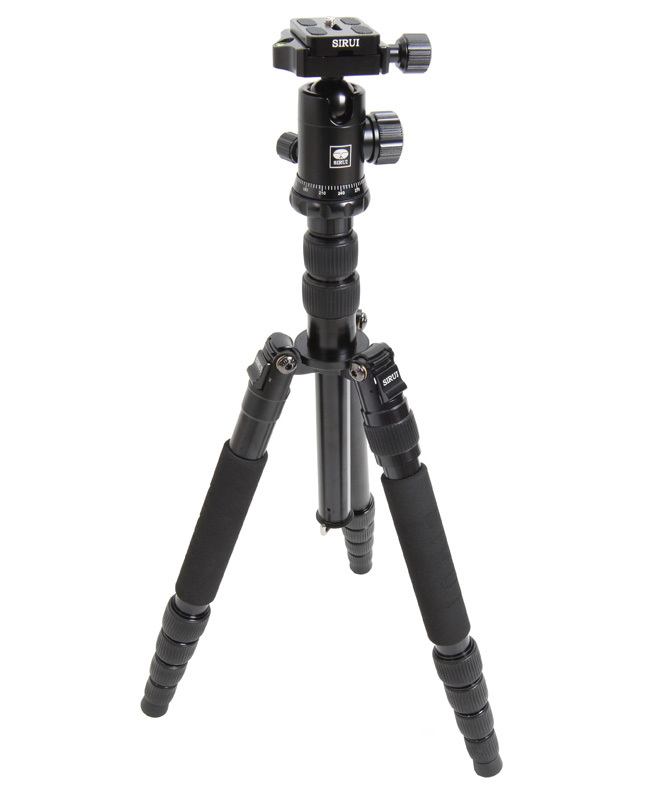 The A-Series is suitable for lightweight mirrorless cameras and entry level SLRs. It is an outstanding choice for small cameras and perfect for entry level photographers. 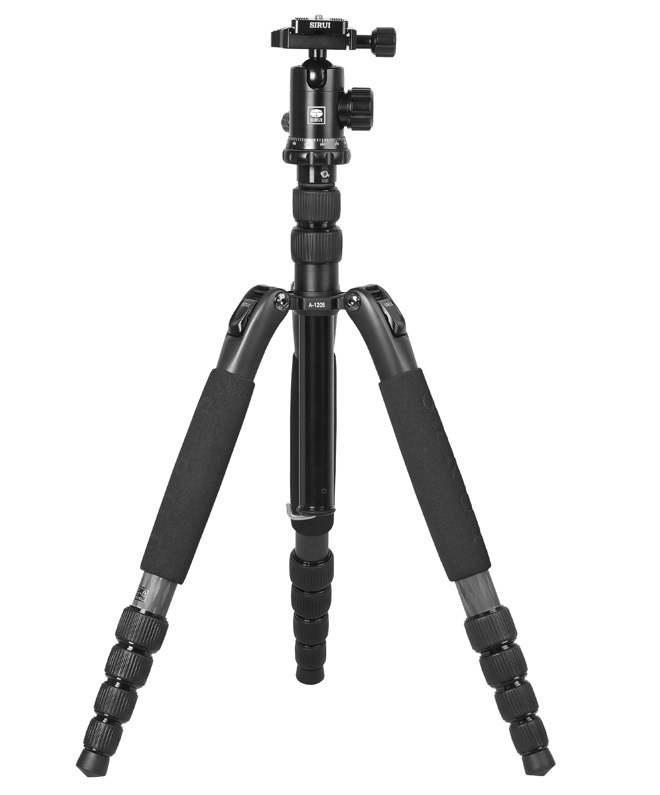 A-1205 inluded level for fast horizontal alignment.